David S. Lee of PreventConnect and the California Coalition Against Sexual Assault spoke at Peace Over Violence‘s Violence-Free Teen Conference on Feb. 17, 2012 in Los Angeles. 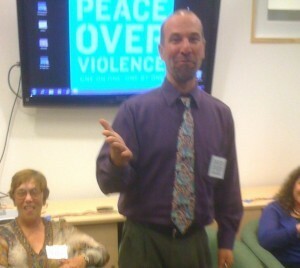 He spoke about Innovations in Prevention: National Overview of Trends in Teen Dating Violence Prevention. Watch his PowerPoint presentation below.